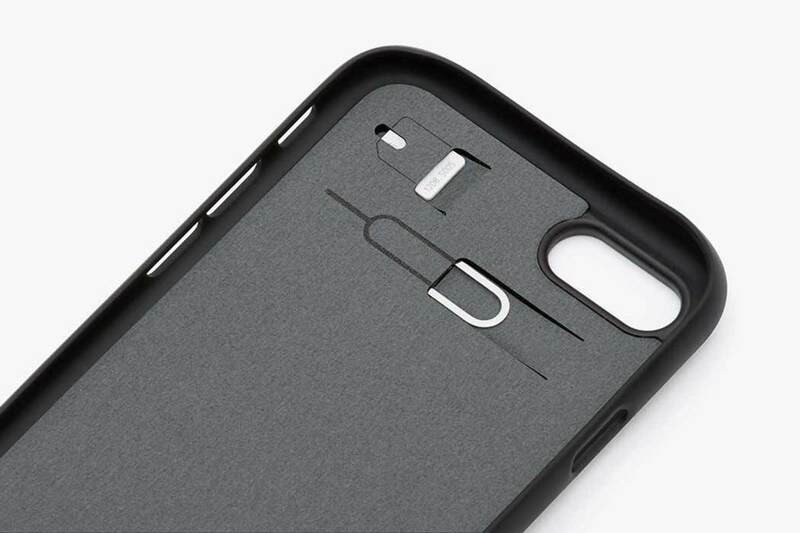 The case hides an essential for any global traveler. 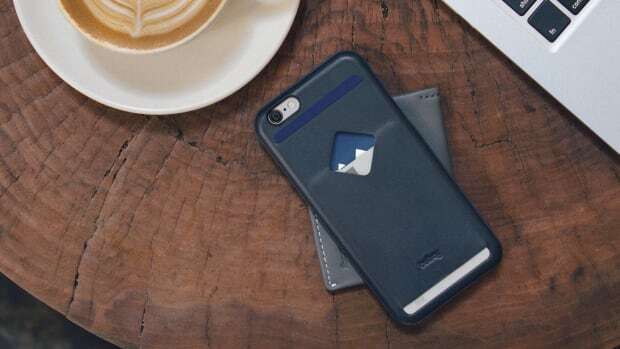 Bellroy just updated its phone cases for the iPhone 7 and just like the previous designs they feature their signature card slot in a slim and streamlined case. What&apos;s really interesting is that the back panel not only has a slot for an additional SIM card, but they&apos;ve also managed to fit in a slot for a SIM tray ejection tool. Which is incredibly useful when you land at your destination and can&apos;t seem to find the proper tool to switch SIM cards. And if you&apos;ve ever been hit with crazy data fees when traveling then you know exactly how valuable this little feature can be. 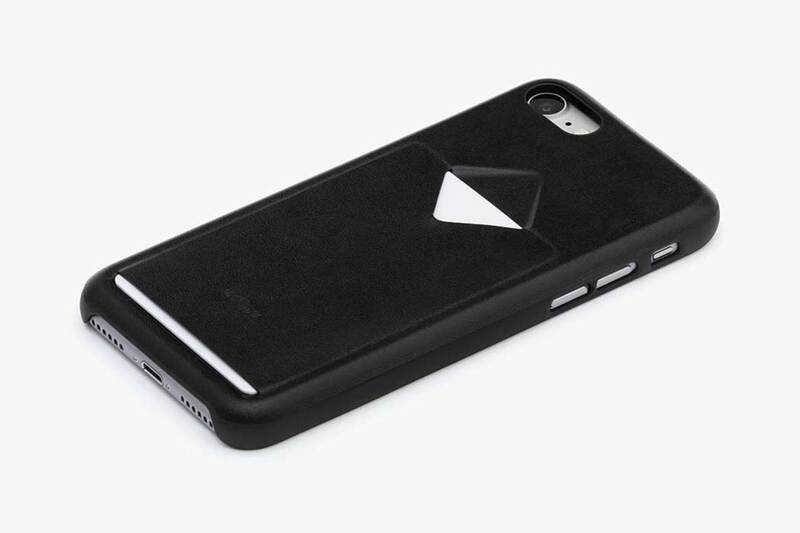 The Australian wallet brand introduces a new collection of cases for the iPhone. 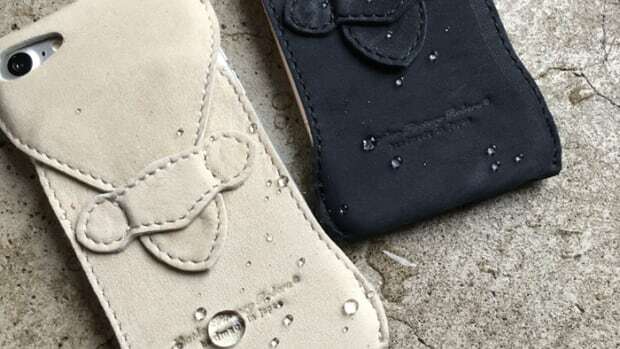 A water-repellent case for a water-repellent phone. 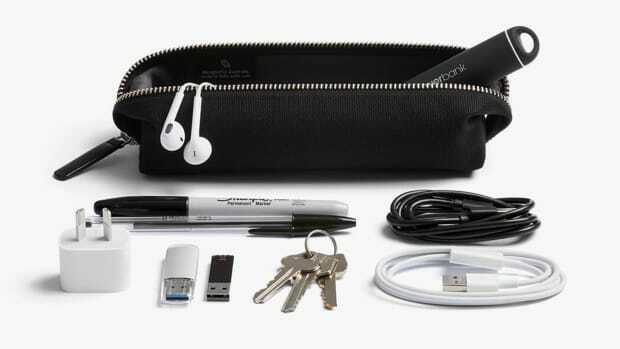 Your favorite new addition to your travel kit.